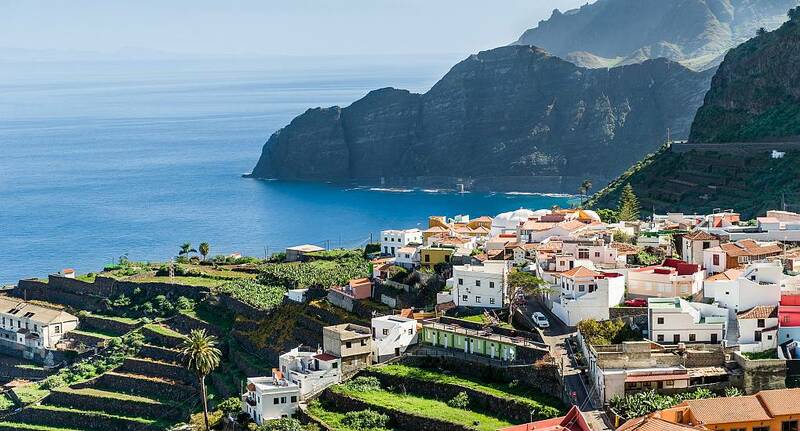 With the perfect combination of both tropical weather and diverse micro climates, Tenerife is the obvious choice to hold your stag do fiesta. From lush forests, to vast deserts, to long stretches of sandy beaches, to an incredible party culture, Tenerife really does have it all. With jet skiing and go karting on offer, there are so many activities to keep you and your stag party entertained throughout your stay, and of course youll be given the VIP treatment from start to finish. Of course there is plenty of partying to be done too, and there are month long parties and carnivals for you to enjoy. Browse specially made packages by The Stag and Hen Experience, to find the one thats right for your Stag do, and if none of them take your fancy, you can even pick the activities yourself with our create your own option. Although we do not provide flights we can assist you in finding the best deals, When enquiring speak to our helpful sales team for further assistance.